The "original Stig", Essex-based Perry McCarthy, has backed new Top Gear presenter Chris Evans to create "something special" when the show returns. Evans was announced as Jeremy Clarkson's replacement on Tuesday. 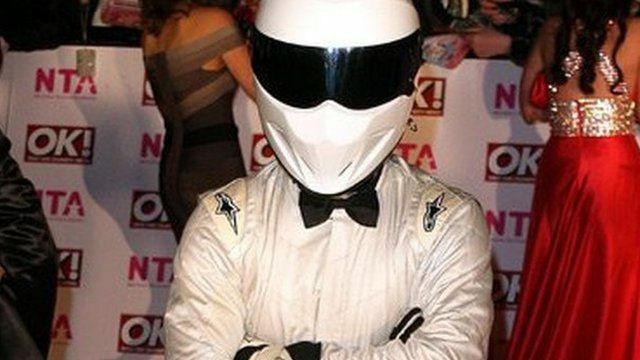 McCarthy, who lives in Mountnessing, told the BBC he hoped the Stig would return in the new format.